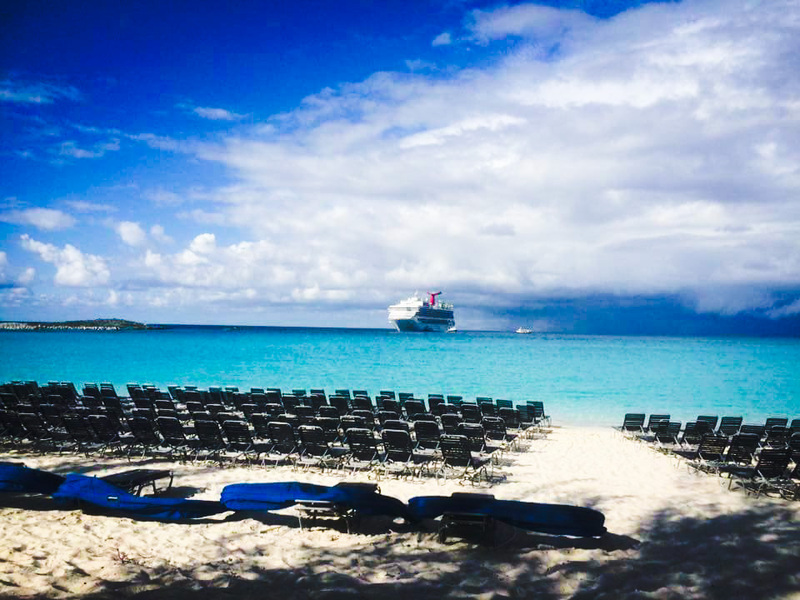 Are you interested in Caribbean cruise deals? If so this page can help you. We've partnered up with Cruiseline.com to bring out some great cheap cruise deals featuring many cruise lines and ports. You can find cruises sailing in the Western, Eastern and Southern Caribbean as well as the Bahamas. Simply use the box below to help you find the sailing you want. You can also see the lowest price available from different cruise booking partners.